Get a load of these two Alien collectibles. 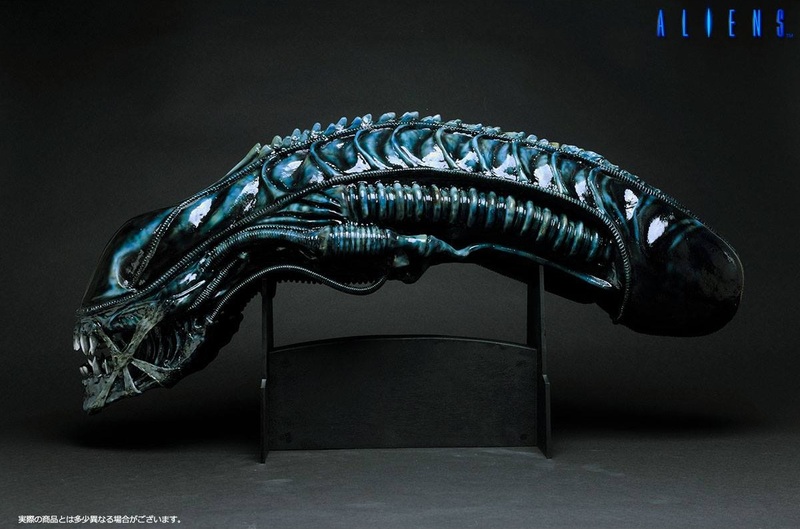 CoolProps have today revealed their 1.1 bust replicas of the Alien Warrior from James Cameron’s Aliens and the Dog Alien from David Fincher’s Alien 3. These are Japan exclusives and the busts are only limited to 75 units for each one. The makers may find an international outlet such as Sideshow in the future though but for now, they’ll only ship to Japan. I’m loving the blue tint on the Alien Warrior. CoolProps revealed their regular version of the Alien Warrior bust earlier in February but I don’t think it looks quite as good as the blue tint. As cool as they are, the prices go beyond what you expect from the likes of Hot Toys. 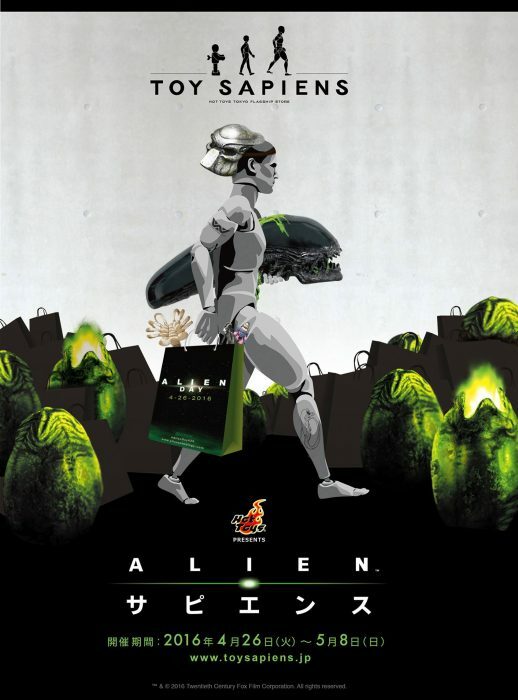 Preorders open on Alien Day – April 26th for ¥158,000 ($1400/£1000) on the Toy Sapien’s website. The shipping date is sometime in December 2016. They will also be on showcase in the Toy Sapiens shop in Tokyo, Japan. Full details and heaps more pictures can be found on Toyark.com. It's not a prop head, it's the wrong colour. This is much better. Can't see it with out signing up to that stupid website. And i'm not signing up. A widely used respectable website devoted to all things statue, figures, books etc is a "stupid website"? How old are you? Anyway, the picture I linked has the same black and brown warrior in it from one of the pictures in the main post of this thread. Calm down man, no need to get so worked up about it. I clicked just to see the pic not start an account. Very cool but absurdly expensive and region restricted. 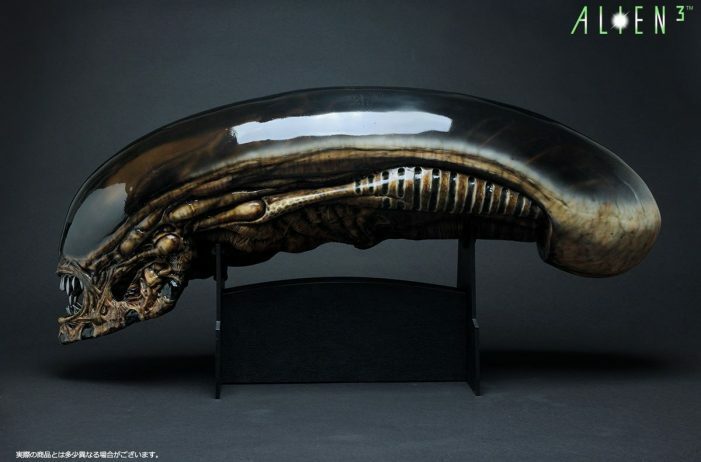 Alien Warrior and Dog Alien have now been revealed for those rich collectors.